When Clara decides to reenact "Carrie" at the school dance her nemesis Rose thinks Clara's pranks have gone too far. The girls get into a fight that also starts a fire in the school. As punishment, and a way to pay for the damage they caused, the two girls are required to work on Clara's dad's food truck for the summer. Even worse than being forced to sweat all day next to her enemy, Clara is missing out on a trip with her mother who is an influencer with access to the best party scenes. Although neither girl wants to be there, Rose takes the job seriously and digs in. Eventually even Clara begins to get on board, especially when cute boy Hamlet keeps showing up to flirt. I relish the books that give me a break from all the heavy themes and mind-bending world-building in so many other things I read. That said, not all "light" books are the kind of break I want because they can be too inane even for fluff. 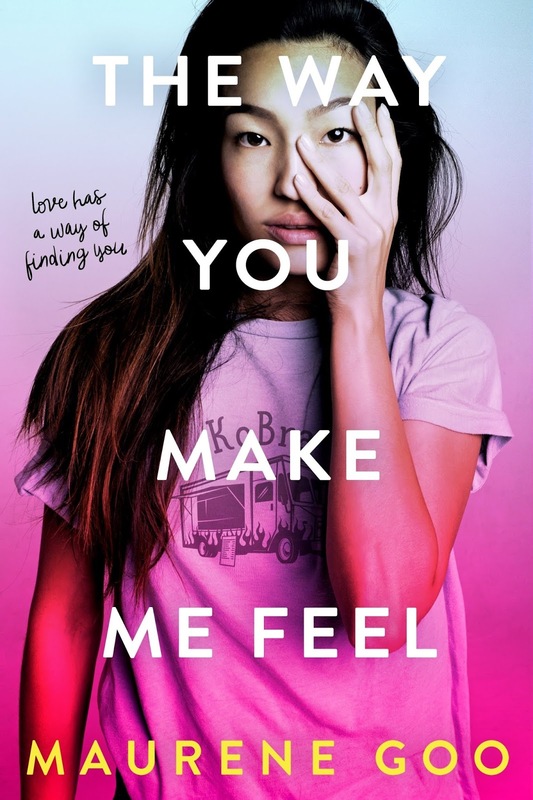 The Way You Make Me Feel was precisely the type of fun book I love, but with diverse characters to boot. Clara is very difficult to like at first with her prank that is not funny and her attitude toward pretty much everyone but Rose in particular. Although Rose is also held to blame for the fight, I can understand why she was so upset with Clara and appreciate her willingness to take the job seriously. Eventually, Clara comes around to appreciating both Rose and Hamlet and is a much better character with actual potential. When she flees to be with her mom, it feels a little contrived given Clara's personality change. But of course there had to be some way for her to see what she already had. If you just want a somewhat light story with some heartwarming moments, give this a chance.